It’s summer time again! And that means you want to ditch the socks and shoes and wear some nice flip flops or sandals on a patio or beach somewhere. But what brands actually make decent quality summer footwear that won’t fall apart in a couple years? 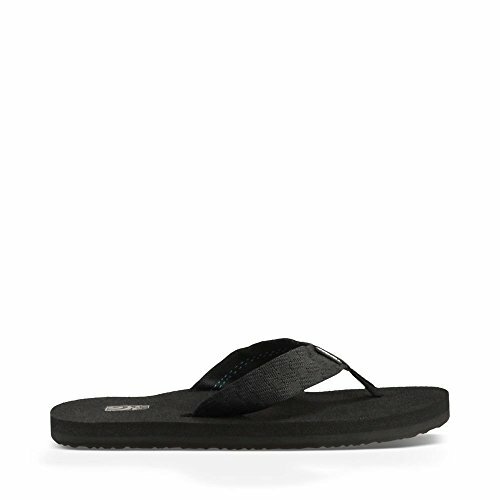 Well, we’ve listed our top ten favorite durable sandals and flip flops for men below. We are huge fans of a company called Teva who makes excellent sandals and flip flops. I own a pair of the Teva Mush II flip flops and haven’t looked back to crappy disposable quality ones. 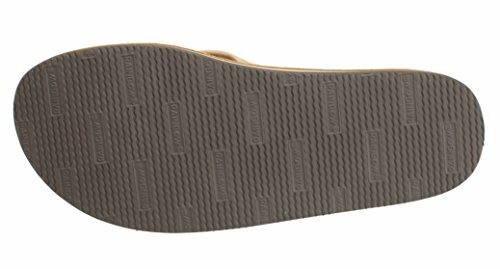 They have a super comfy foam construction, quality fabric straps and actually pretty decent grippy soles. 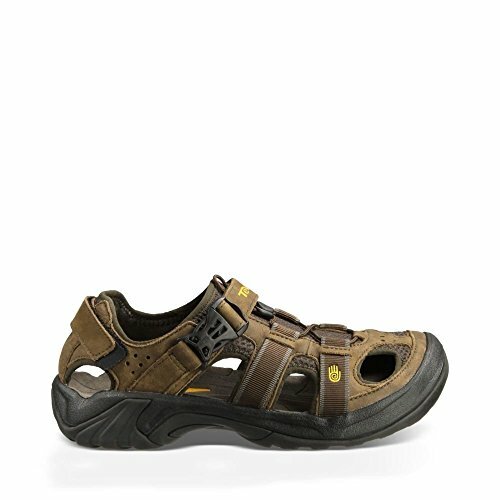 For those of you into more sport hiking or heavy walking, you might want to consider the Teva Omnium sandals which feature a unique closed toe construction. Either way, these are some of the most durable summer footwear around. Speaking of durable, nothing beats a good ole pair of Birkenstocks. 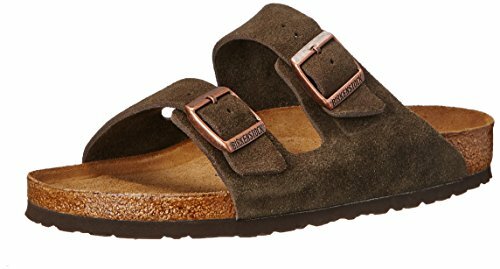 The Birkenstock Unisex Arizona Soft Footbed Sandals are a classic. 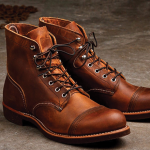 Awesome buckles and a footbed that contours to your foot over time make these an amazing investment. There’s a reason why people swear by them for comfort and durability. Other favorites in the flip flop side of things are the excellent Rainbow leather flips flops and the many models from Chaco. 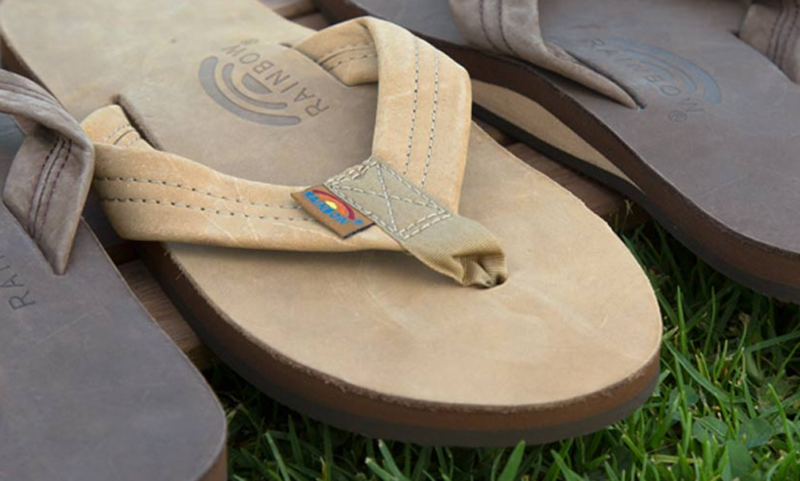 Chaco is a real favorite of sporty folk who also want a pair of quality, durable flip flops. We like them so much that we put three of our favorites on our list, including the Chaco Ecotread, the Chaco Kirkwood flipflop, and their signature classic Chaco athletic sandals. Havaianas and Reefmake excellent flip flops that do really well when submerged in water. Consider these if you are often in and around water. 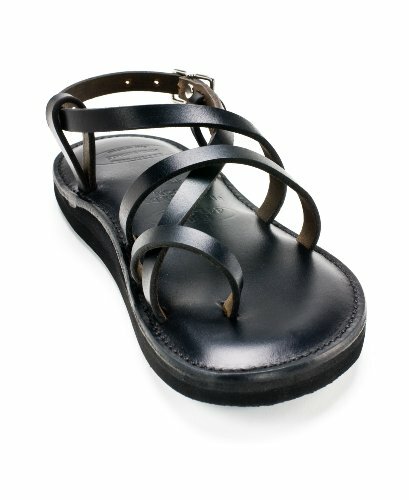 And lastly, if you’re feeling like something that makes a bit of a statement, consider the Piper leather sandals. Sure, they give off a bit of a biblical feel to them, but they are super high quality. Note: An update on the Teva logo was made in January of 2017. Orders may ship with "old" or "new" logo". 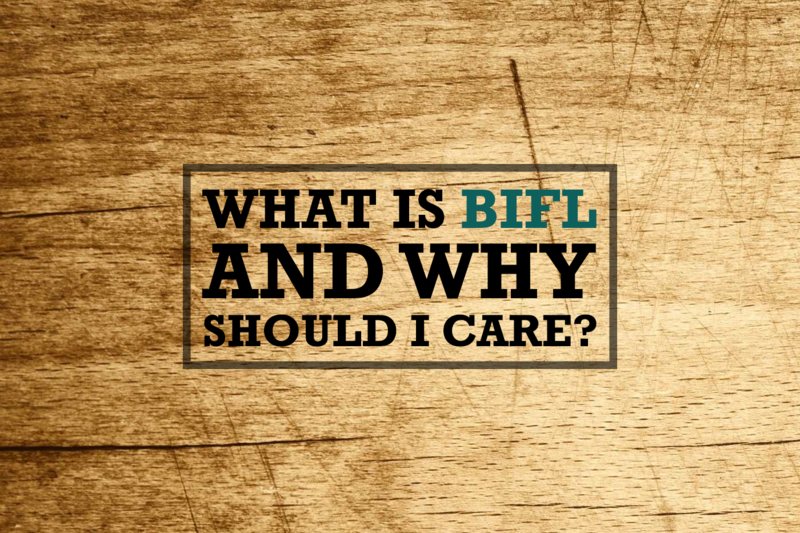 Please don't consider the EU sizes on the sandals, kindly follow the BR sizes. Adjustable all one piece strap.